After spending the offseason focused on putting an injury-riddled season behind him, Clayton Kershaw was shut down due to shoulder inflammation early into Spring Training. Trouble surfaced days after Los Angeles Dodgers manager Dave Roberts named Kershaw the Opening Day starter. 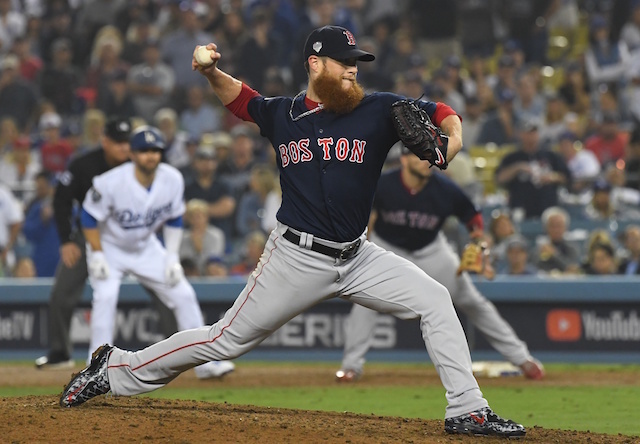 Despite Kershaw not being able to throw for several days, Roberts long maintained the three-time Cy Young Award winner would still be capable of starting the season opener. Roberts eventually conceded a regular outing was out the cards before ruling Kershaw out all together. He began the season on the 10-day injured list for the first time in his career, and there wasn’t any public indication of when Kershaw would be activated. He threw multiple simulated games before beginning a rehab start that comprised of two outings. 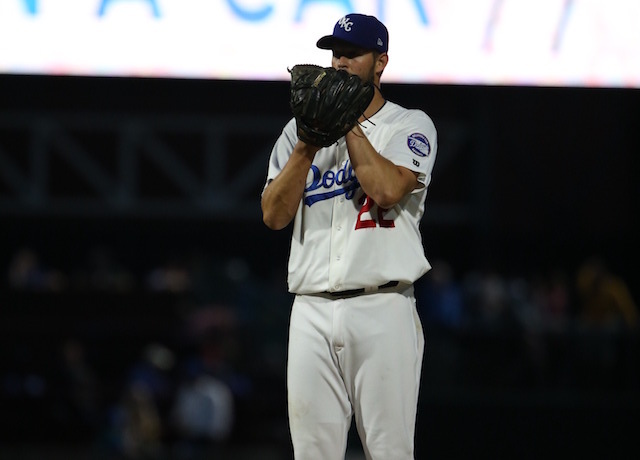 Roberts acknowledged there was some consideration given to reinstating Kershaw last Wednesday in response to Hyun-Jin Ryu suffering a groin strain. But considering he wasn’t in position to possibly give the Dodgers at least six innings, the club erred on the side of caution. So Monday will mark the start of Kershaw looking to silence critics in what’s the first season of a three-year, $93 million contract extension.